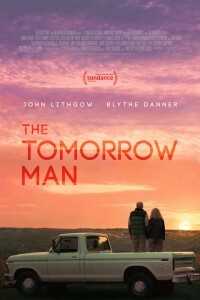 In the movie The Tomorrow Man, Ed Hemsler (John Lithgow) spends his life preparing for a disaster that may never come. 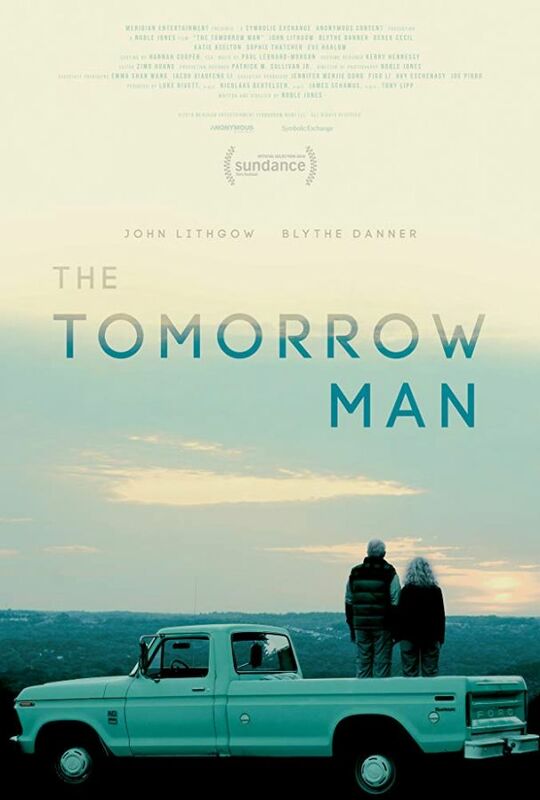 Ronnie Meisner (Blythe Danner) spends her life shopping for things she may never use. In a small town somewhere in America, these two people will try to find love while trying not to get lost in each other’s stuff. A psychotic oil matriarch leaves the whole industry exposed when she attempts to outfight a bullish farmer whose water has been poisoned. .